Was it a story or something like a testament? 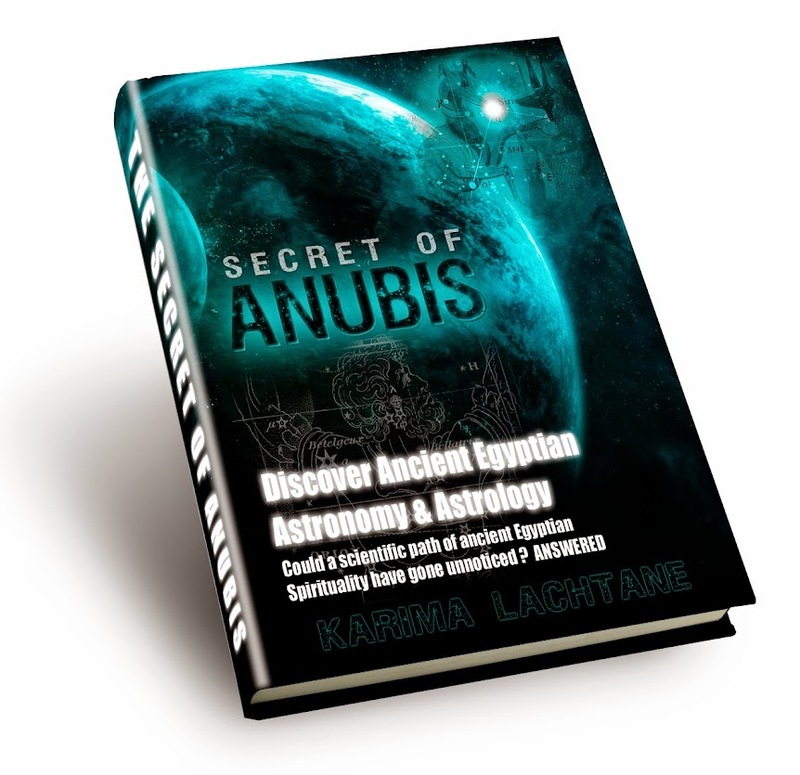 It is one of the most important spiritual works coming from ancient Egypt, dating back over 2000 years. 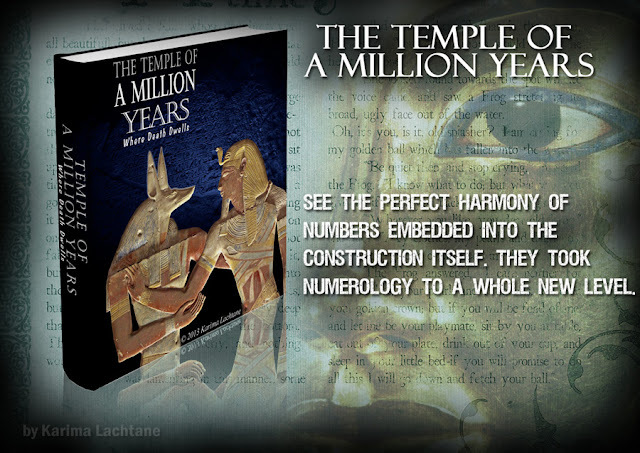 Yet it cannot be compare to the Pyramid texts, which are much older. 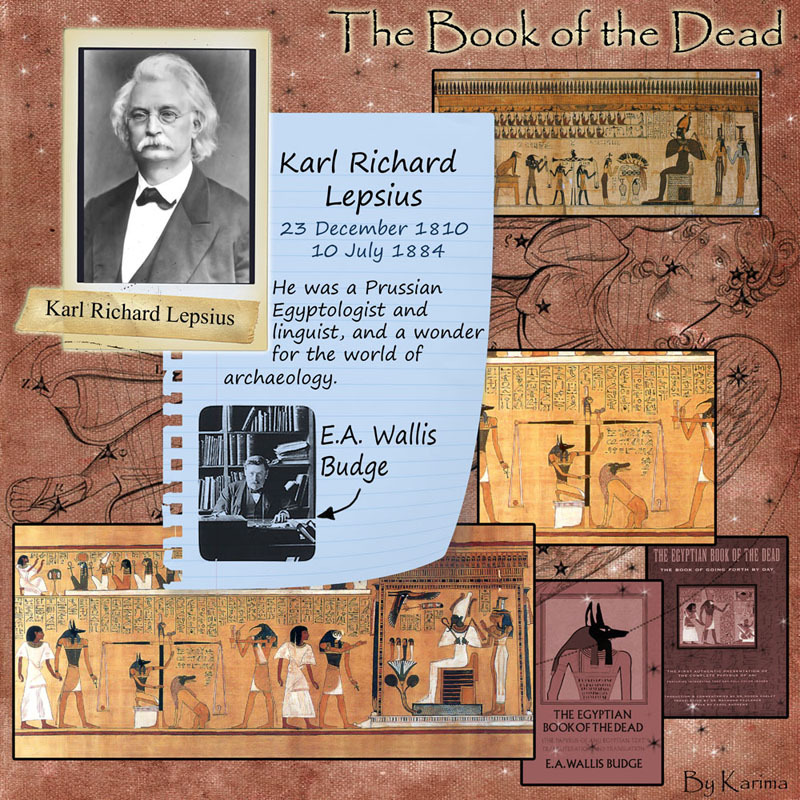 In the ancient Egyptian days, they would not have referred to this book as the book of the dead, it would probably have been seen as inappropriate. Nor would it have been seen as a book, in those days they used scrolls, which is a very long piece of paper (papyrus). It is a collection of chapters, found on tomb walls and on papyrus. Actually the name "The Book of the Dead" is a misleading name in some sense, for it is more about life, than the death of a person. This is the Papyrus of Anhai, the scroll shows her journey to the afterlife. Anhai lived between 1100 - 1050 B.C. She was a member of a college of Amun-Re at Thebes (Luxor). This was in the period that is called the 19 Dynasty. In the period of 1133 - 1126 B.C both pharaoh Ramesses VII and Ramesses VIII were pharaohs and after them came Ramesses IX (1126 - 1108 B.C). The beautiful Priestess Anhai lived in a time of turmoil, much like many live in today (with the worlds co-called governments actions, so did she live in such a turmoil). It is said that it is Anubis that is weighing the Heart of the Dead, but I actually believe this characters is really Duamutef, one of the seven sons of Horus (sometimes Osiris sons too). 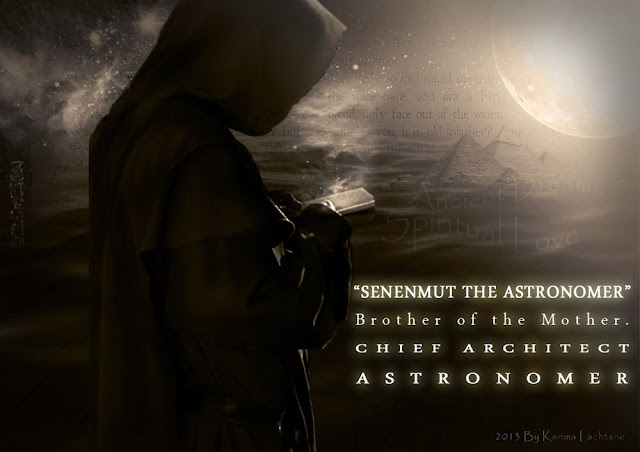 I identify this character to be Duamutef because of his clothing and his blue hair dress, which indicate to be that this is the Heavenly sons of Horus (or Osiris). 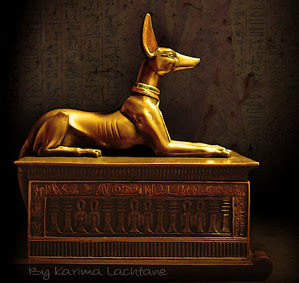 Anubis is more shown as the Dog (Jackal) lying down, mostly upon a shine. Upon this Papyrus scroll Duamutef (Anubis) is in himself the scales, in that both of his hands connect to the heart of Anhai. The feather is a direct symbol of the goddess of Truth which is Maat (Matt), she is also that little character located on the other side of the heart, which is being weighed, the person's heart is weighed against truth, to be a form of account for a person, weighing sins against goodness. Every inch of this papyrus is embedded with balance and harmony in every sense of the word. Just look at the colors, the light Green and Blue are balanced too. A- Is called Ammut, she was a mythological creature, who was one third crocodile, one third Lion, and one third Hippopotamus. Her name literary means 'Female devourer of the dead', she is also called 'Great of Death'. These gods and goddess were not worshipped in the normal sense, and there were no temples dedicated to them. B- This is a more famous character from ancient Egypt, known under the name of Thoth. He is the inventor of geometry, and thus he holds the tools of that talent. Another one of his forms is the Baboon, which could be seen as Thoth in his more primal form. This kind of Baboon is always sitting, like the ancient scribers of that time. On this papyrus scroll Thoth (B) is holding the scriber tools, and noting in his journal (he is writing about Anhai's Ka). He is the witness to ones life, his book contain all things done. C- This is the biggest character upon this papyrus scroll, as you probably notice that he has a Falcon head, which is mostly identified with Horus and/or Re. It could be either one. He is leading Anhai into the halls of the double Matt, into 'the weighing of ones heart'. D- This is the woman placed up in the corner of the papyrus, she is wearing the feather of truth, which belongs to the goddess Matt. 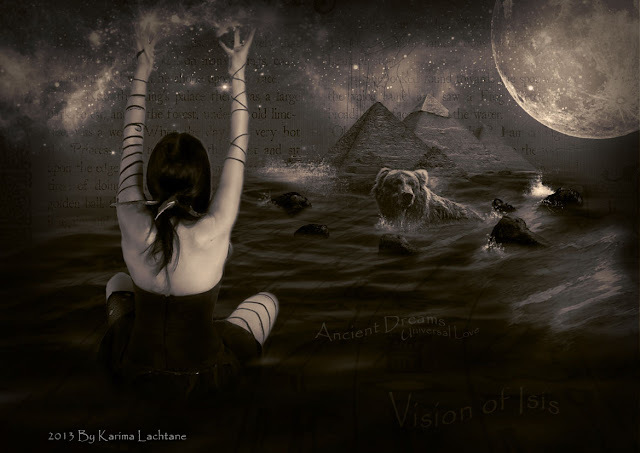 In some periods of ancient times, she was said to be the wife of Thoth. 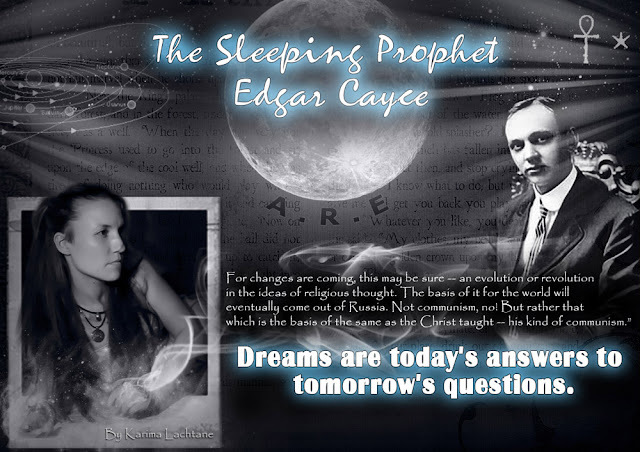 She was a more primal goddess than Thoth, going back to the pyramid texts and such. Matt and another goddess called Mutt are much older than these gods which we are speaking about when looking upon this papyrus scroll. Matt and Mutt could be considered as 'concepts'. It is Matt in this papyrus, illustrated with the feather over her head. If indeed she was the husband of Thoth, then she seems rightly placed, maybe she was the God of Thoth. E– Is the other female character, she is holding her arms around Anhai. Anhai is standing in the 'Ka' position, her arms bend and raised towards the heavens. The female figure also has the feather of Matt upon her head, but also in the back of her hair. 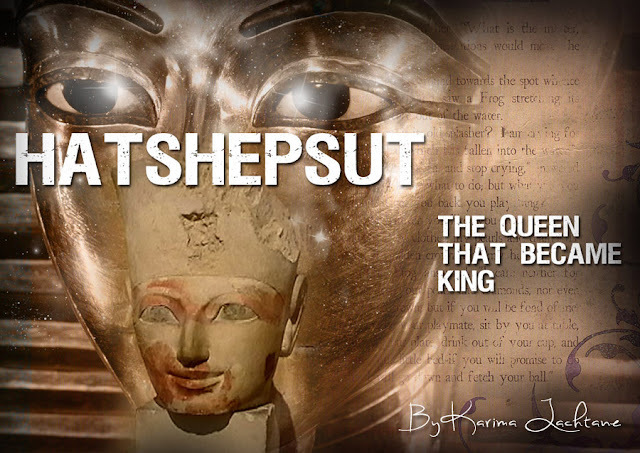 The Female depict a goddess called Imentet, which is identified by the hieroglyphic sign for 'west' above her head. She ruled the western regions of the dead.